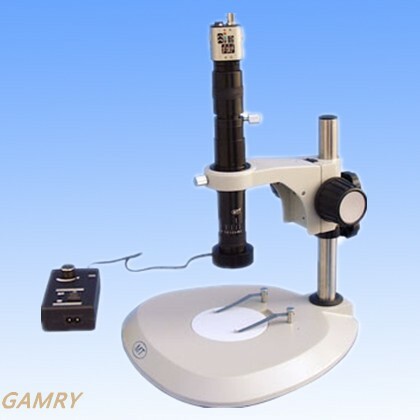 MZDM0745 miniature zoom Monocular Video Microscope systems, are characterized by unique optical system, precise machinery appearance,sharp microimages. It can be used in electric equipments,semiconductor,LCD,LED etc for observing digital images,checking-up and survey. We can observe different objects with each LED illumination. In focus and non-flash in zoom course.